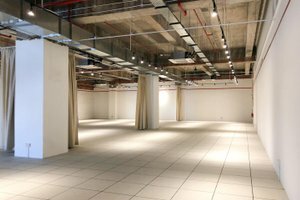 This wonderful space in Ang Mo Kio is perfect for brands looking to host a fashion show, event or pop-up store. 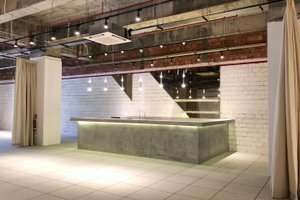 Housed in a welcoming building with an inviting entrance, this venue is enormous with a welcoming feel. The interiors are pristine with white walls and high ceilings, giving the venue a welcoming feel. 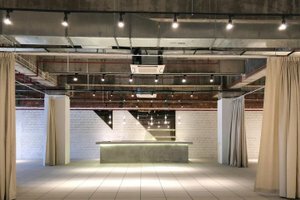 With facilities including air-conditioning and electricity as well as professional lighting, this venue can accommodate a range of fashion shows.